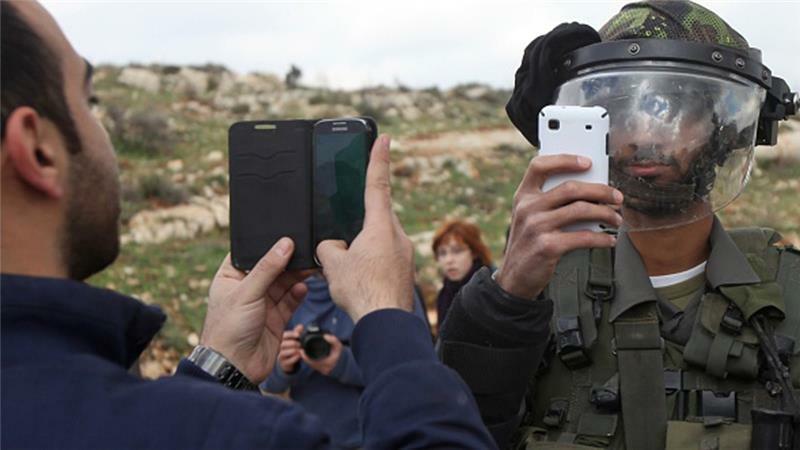 For years, Israeli authorities have banned 3G technology in the occupied Palestinian territories. They claim its for security purposes. Although in this modern day, some may claim it is to somewhat contain them by limiting their technology. Since the 90s, Palestinians have had to rely on 2G is a wireless technology which only allows for phone calls, text messaging and simple web browsing. Though 3G was introduced to Israel in 2006, Palestinians still have had to rely on 2G. But in November, Israel and the Palestinian Authority signed an agreement to allow 3G networks to operate in the West Bank. The Palestinian Deputy Minister for Telecommunications and Technology said he expects it to be ready by mid-2016. Many Palestinians have two cell phones: a Palestinian phone they use to communicate with friends and family, and an Israeli phone they use to access 3G networks. This is another interesting developing in the Israel-Palestine issue. 3G will bring a lot of opportunities for citizens interested in tech startups. But the question is, will Israel stay quiet and not interfere in the rollout of 3G in Palestine? Whats the real reason they are allowing the rollout? If you’ve followed Israel-Palestine relations over the years, you can almost bet that Israel in keep a close watch on this and even try to interfere with it. Finally, Palestinians can enjoy some of the joys of 3G technology on their phones and computers.